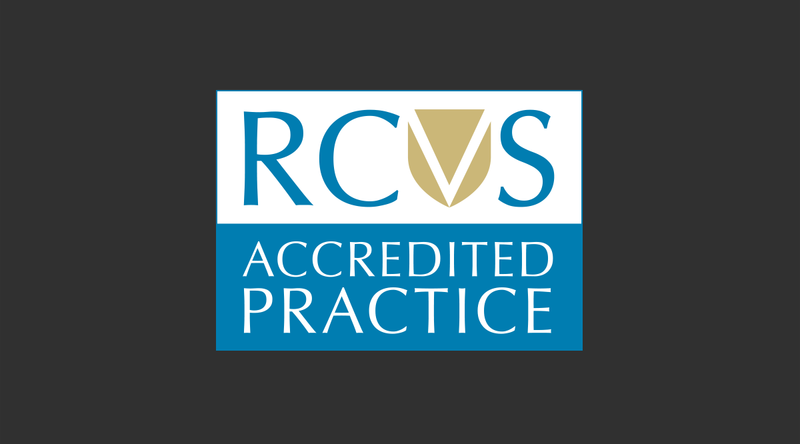 Here at Arun Veterinary Group, we’re really proud to be accredited with the Royal College of Veterinary Surgeons’ (RCVS) Practice Standards Scheme. As vets, we’re well aware of how important this is for delivering excellence in quality of care to your pets, but we also know it’s not something most pet owners know much about. Simply put, just as Ofsted assures the community about the quality of schools, so the RCVS Practice Standards Scheme is your assurance about the quality of your veterinary practice. 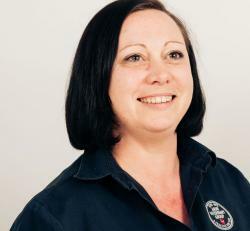 The Practice Standards Scheme was first introduced in 2005, with the objective to ‘set, uphold and advance’ veterinary standards in veterinary practices and hospitals across the UK. Most importantly for clients like ours, who rely on the quality and consistency of care that Arun Vet Group provides, it means full provisions are made for 24 hour emergency cover. Does RCVS Accreditation Make It More Expensive? Being an accredited member of the Practice Standards Scheme should not make your vet more expensive. However it will certainly ensure you’re receiving value. Adherence to the Practice Standards Scheme means all our medications are sourced from reputable suppliers and those medications are subject to strict dispensing rules, as well as undergoing rigorous temperature testing. Our billing processes are similarly transparent, ensuring clients receive full estimates for any procedures and are kept up to date with their pet’s treatment at all times. How Can I Find Out If My Practice Is Registered? Most accredited practices will have the logo on their website, however if you’re not sure we’d recommend giving them a call to find out. Any practice or hospital taking part in the scheme will be more than happy to talk to you about it.